Which Are The Most Popular Risk Management Techniques? 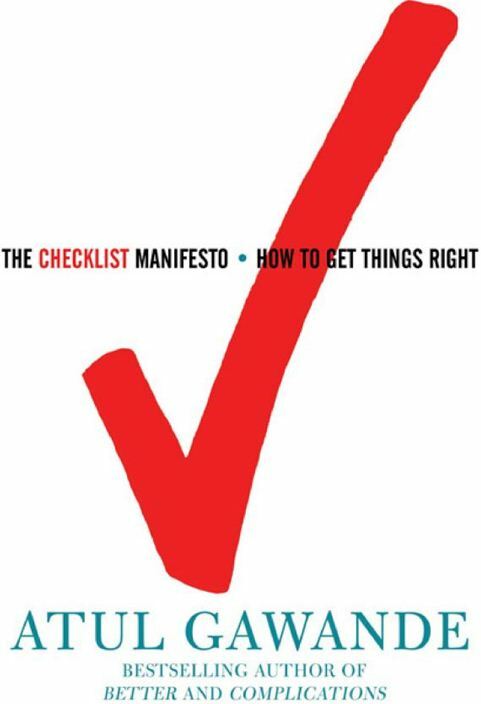 Given the recent publication of the Checklist Manifesto, it’s interesting that checklists aren’t broadly used. Generally, it seems the different between basic and more sophisticated managers is that good project managers don’t just count risks, they classify them and assess their relative impact. See the full article here, it’s almost 10 years old, but the techniques described haven’t fundamentally changed. I was intrigued to read the Checklist Manifesto. Is the author’s intent to replace project plans with project checklists? Or is it more about complementing the project plan with a checklist? Or does a checklist apply in a completely different set of circumstances that aren’t really projects at all? The short answer, from Atul Gawande’s perspective, is that a checklist is more suitable for repeated processes and the unexpected results they can generate, rather than one-off projects. This is partly because getting a checklist absolutely right requires even more effort, testing and rigor than creating a project plan. However, where a project does include repeatable processes, a checklist may be an appropriate complement to the project plan. The book also notes that the value of checklists within the airline industry are partly the result of formalizing learnings from the extensive post-mortems the industry performs after any accident, and that a signficant side-benefit of checklists are to empower the team. Typically the pilot on a plane, or the surgeon in an operating theater may not be challenged by others in some situations and cultures, whereas the checklist creates a vehicle for this to happen. I should also note that the book is pretty gruesome, there are operating table accidents and airline crashes (including the recent Hudson River miracle landing) described at a level of detail that will be too graphic for some. 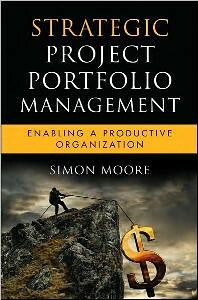 Still, it is a provocative and well-researched book with relevant implications for certain aspects of project management, and definitely for any aspect of process management. You can order it here on Amazon if it’s of interest.